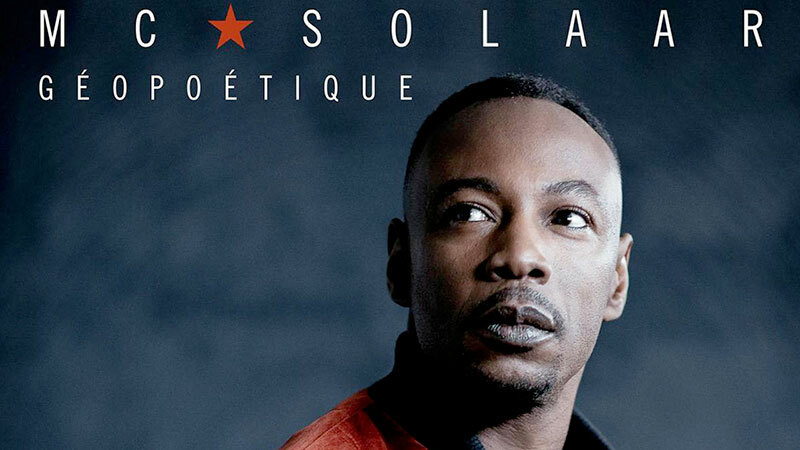 We are proud to participate in Géopoétique, MC SOLAAR's new album. The OC Group has performed the choruses and this is the voice of Gaspard, who is 10 years old and who is the main actor of the OC LUMINA show or the album Belles chansons of the Occitan tradition which introduces the album. This is the first voice you hear on the very first title of the album« INTRONISATION »then other voices are from Alain J, from a part of members of Group OC and of course the MC SOLAAR's one! Good luck to this wonderful MC SOLAAR ‘s album.